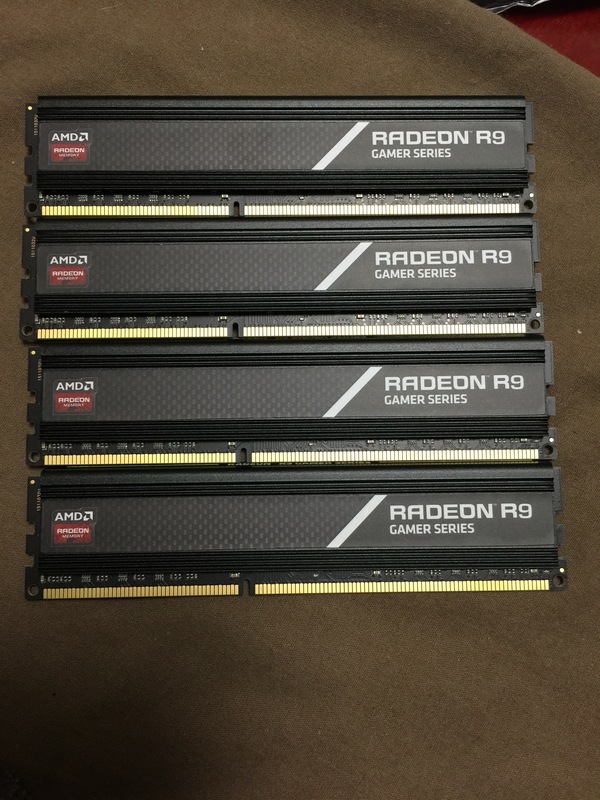 It’s been at least eight years since my previous AMD build. 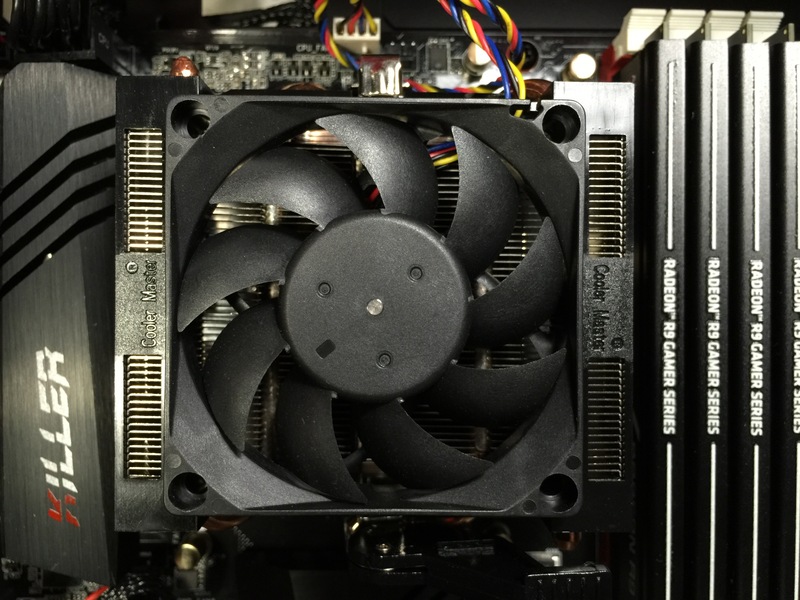 During that period I mostly focused on mini-ITX systems. 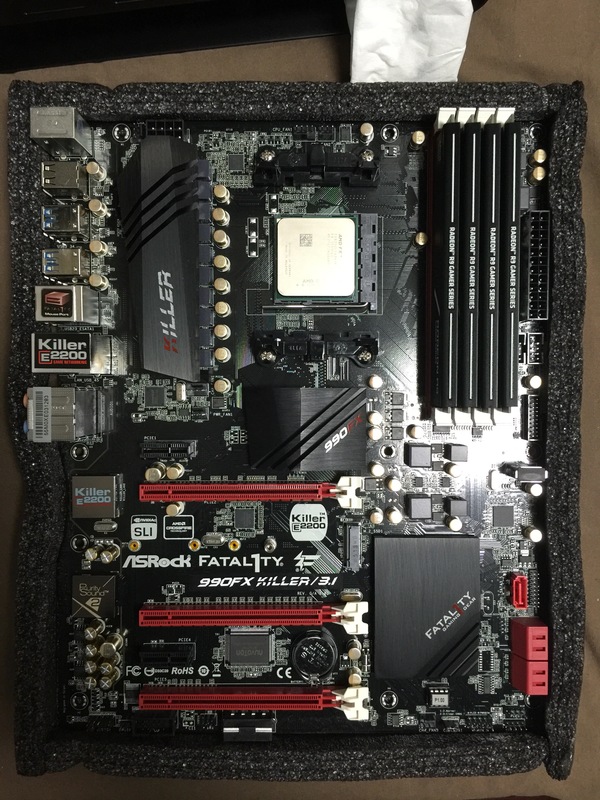 This build serves as a refresher on both AMD and the ATX form factor. You can’t claim an AMD theme without a AMD reference video card. 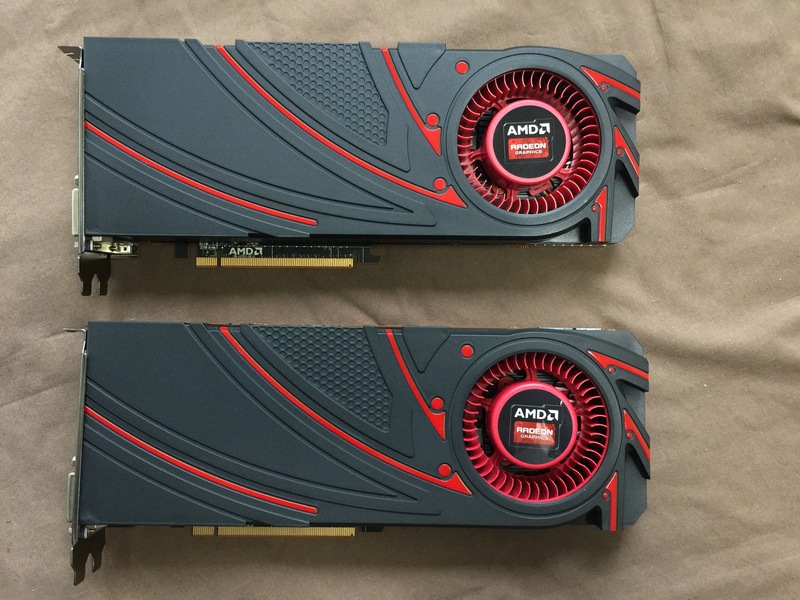 I picked up two R9 290’s before they went out of stock. I like things that come in pairs and again, they make the case look full. 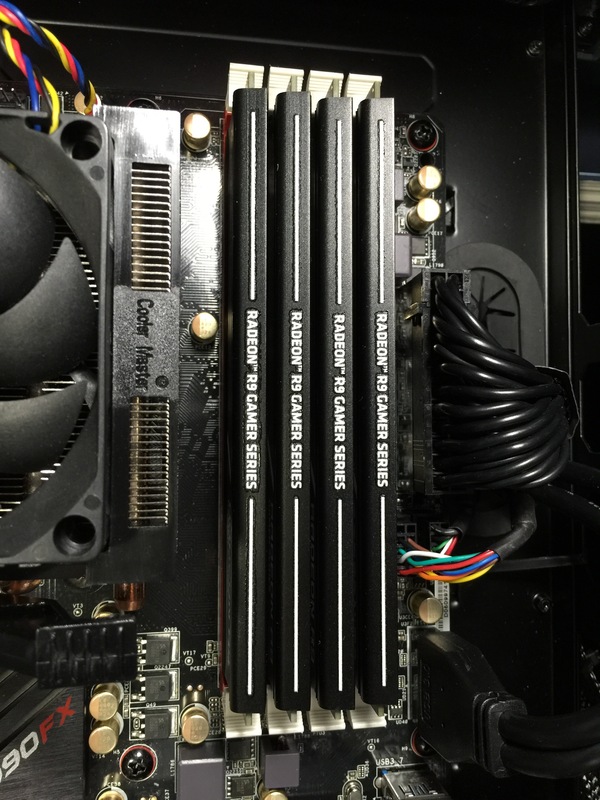 I was going to use a Corsair H100i GTX but it turned out that H100i GTX cannot be mounted at the top of UMX4 because there is not enough clearance. The cooler that came with the processor ended up working well in this case because it fits the “stock AMD” theme quite well. 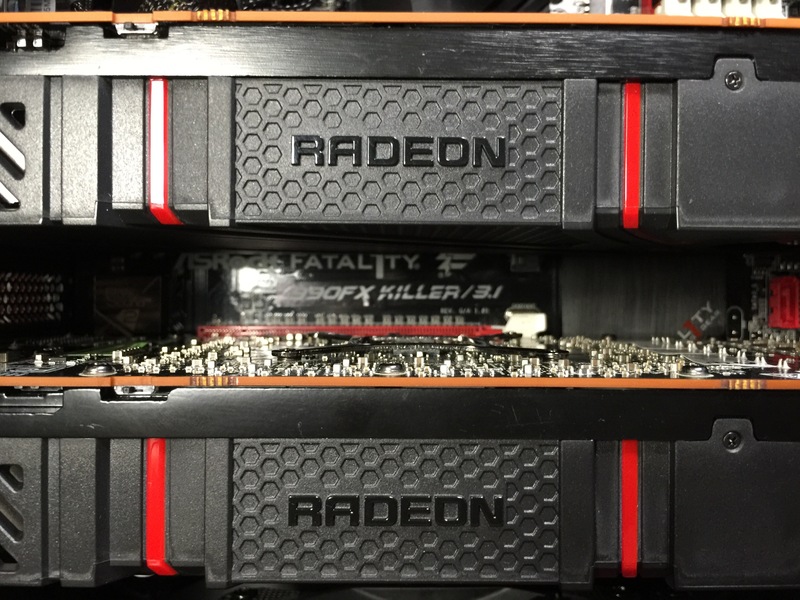 The cooler is loud, but this wasn’t going to be a quiet system anyways when you have two R9 290’s with the reference blower. Nonetheless, I am looking forward to the new AMD Wraith Cooler. Im looking at picking up a UMX4, and pairing it with a H100i. What clearance issues did you have with the H100i? I cant find any other info on radiator support. It ain’t gonna fit in there. 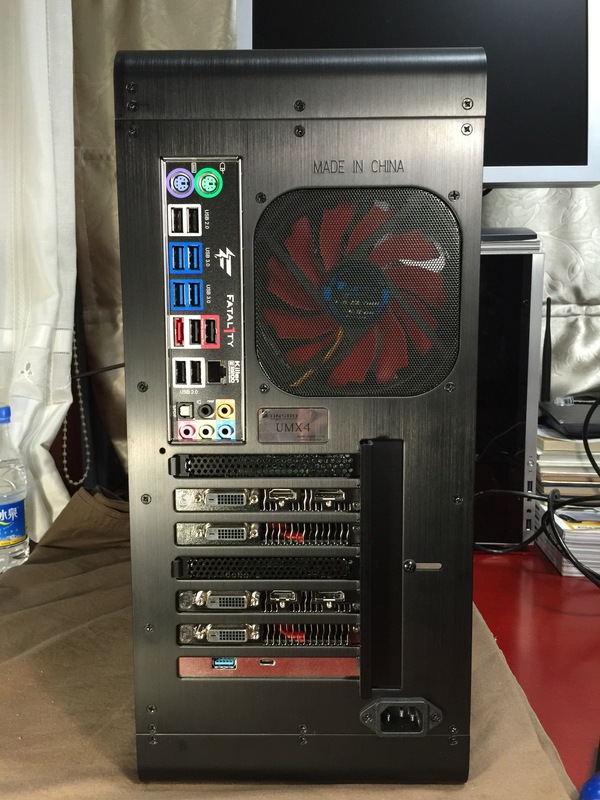 The gap between top of mobo and the top panel is too narrow to fit the H100i with two fans. How large is the gap? I might be able to find a thinner rad or fans. I don’t have the case with me right now so can’t say for sure. I’d say around 40mm.